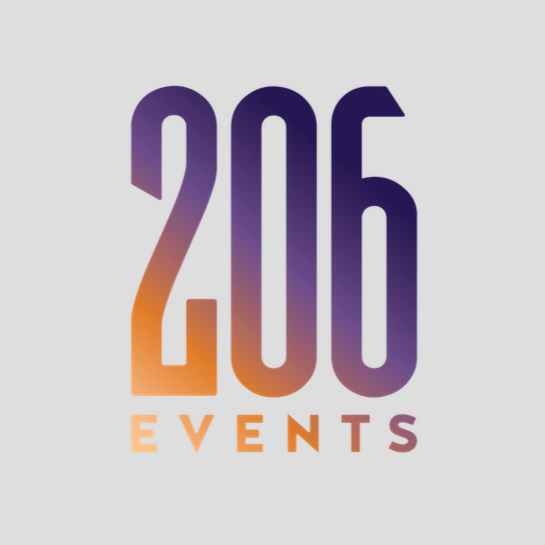 206 Events is an Entertainment & Production Company serving Seattle, Bellevue, Everett, Tacoma and the Greater Puget Sound Area. 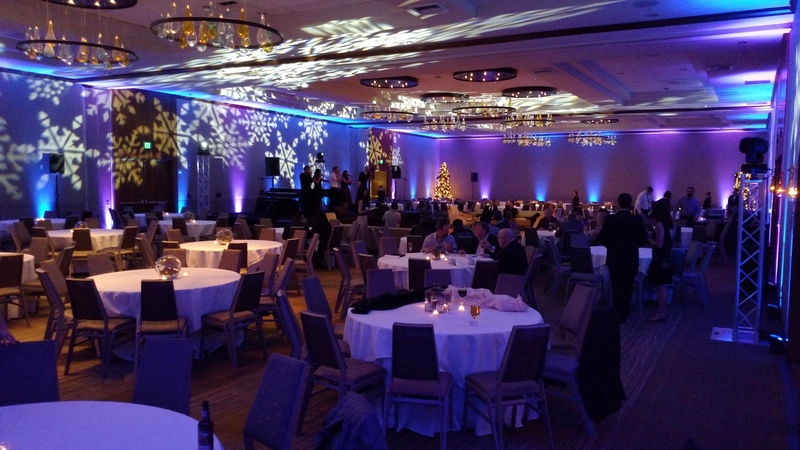 Providing Full Service Event Production, DJ & Emcee Services, Lighting Design and Show Management to create spectacular Weddings, Corporate Galas, Holiday Celebrations, School Functions, Birthday Parties and Mitzvahs. 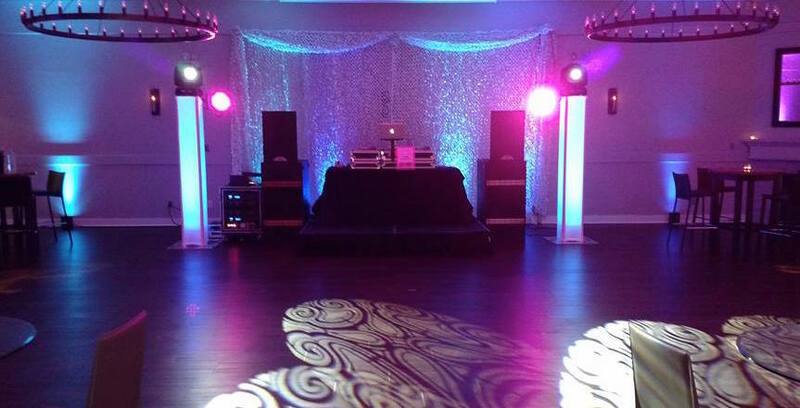 Our years of experience as Master of Ceremonies, DJs and Event Producers will guarantee your guests will have a time to remember. 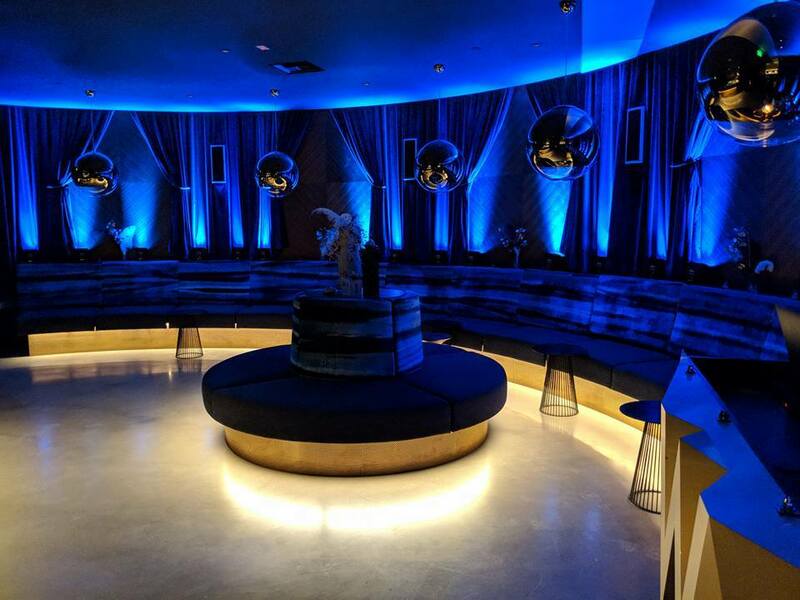 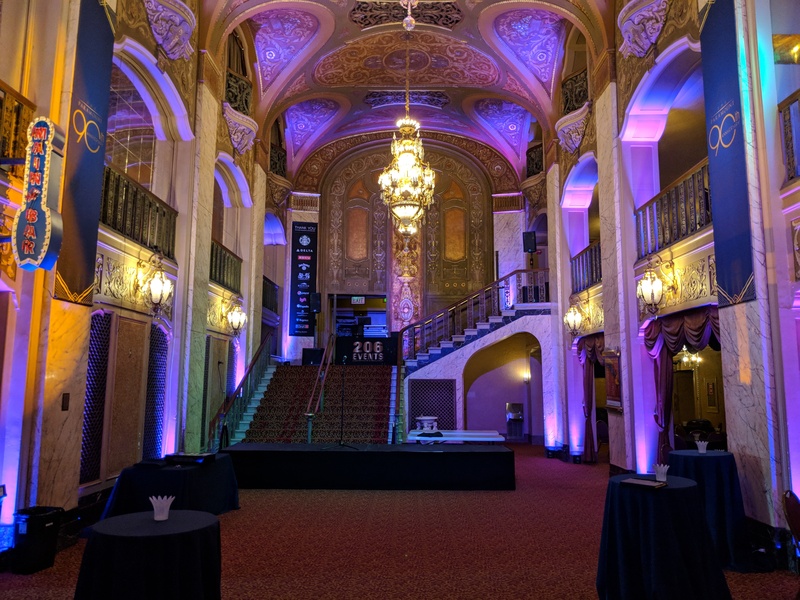 We offer professional Sound Systems and Event Lighting packages along with Personal Design Consultation that will bring your vision to life, creating stunning décor and extraordinary entertainment! 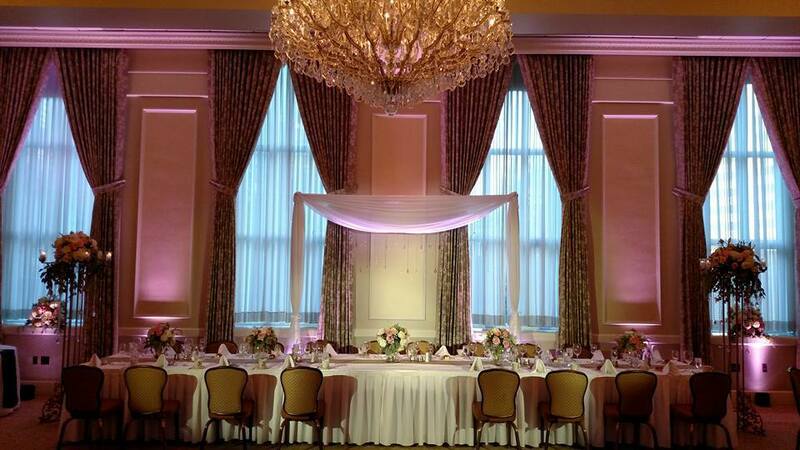 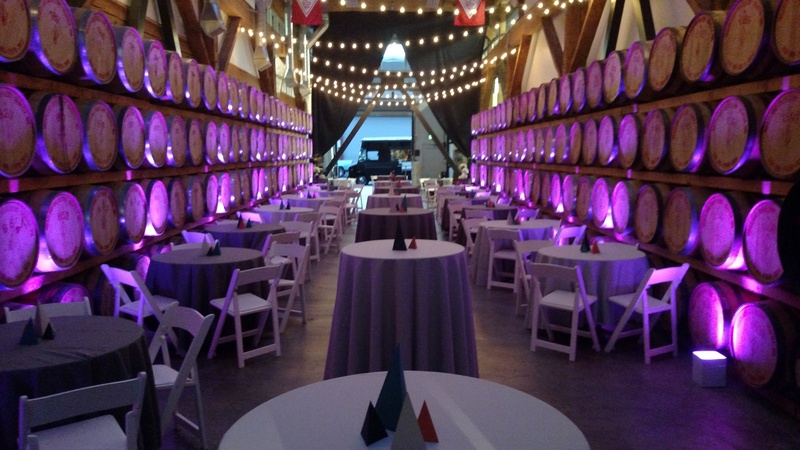 206 Events will work seamlessly with your team of professionals to create spectacular results! 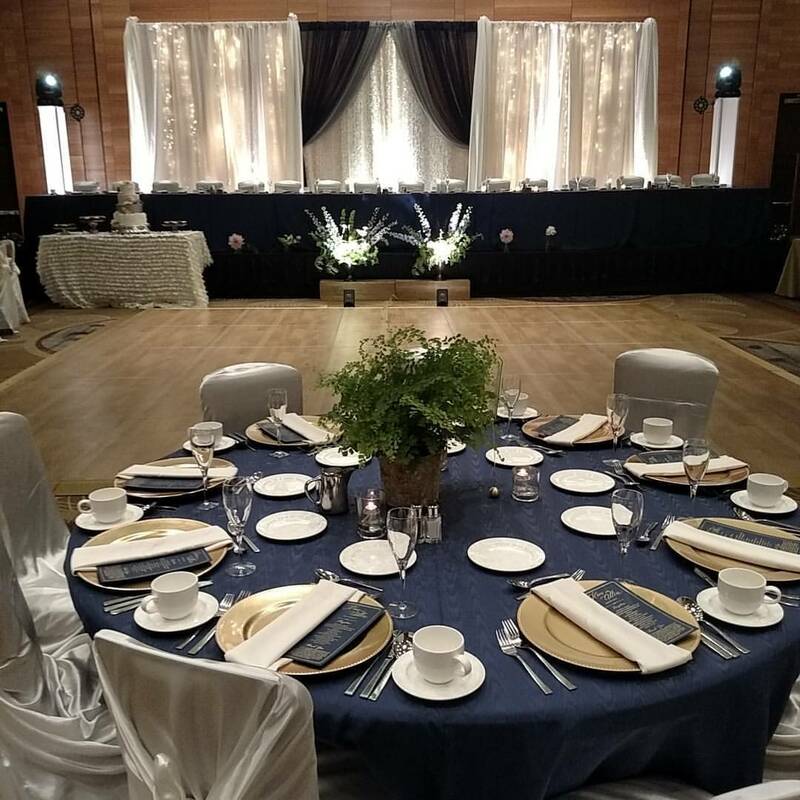 Specializing in Event Production, Musical Selections and Timeline Management, we promise to keep your guests entertained, while you enjoy the party.